... we have a moderately strong, steady wind coming down the river from the east and it puts an 18 inch bow in the floor and causes a lot of vibration." In 1932, the City of Eau Claire constructed a suspension bridge (known as the Boyd Park Pedestrian Bridge) approximately 100 yards downstream (west) of this site to provide access to the industrial area along the north side of the river. Major employers on the north side of the river at that time included Gillette Rubber Company (later U.S. Rubber Company and Uniroyal Tire Company) and McDonough Manufacturing. The bridge was used by industrial workers who parked their vehicles on the south side of the river in a City-owned parking lot. 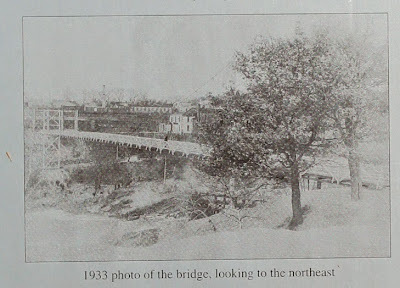 The bridge also provided a connection between the East Hill and North Side Hill Neighborhoods. 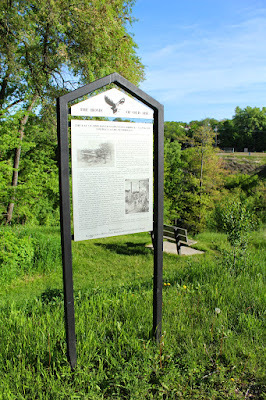 As early as 1897, a wooden footbridge extended across the river at this location, which was the site of a dam, sawmill and the Eau Claire Light & Power Company. 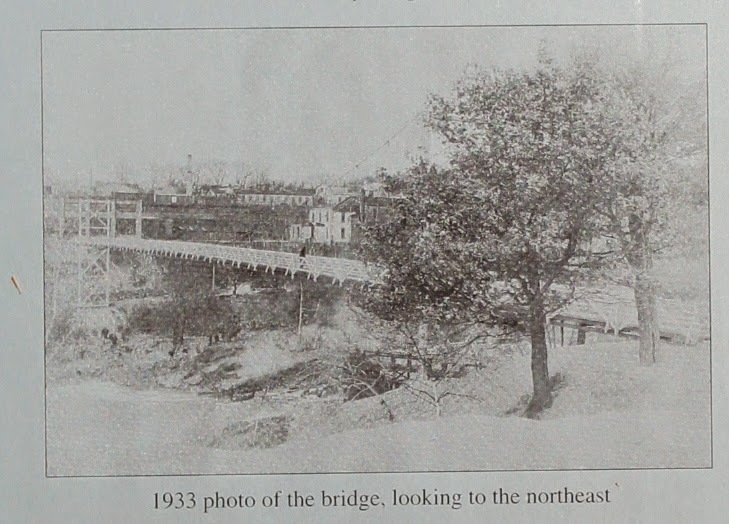 By 1932, the dam had been removed and although a footbridge was still present, the City decided to construct a 413-foot cable suspension bridge at this site. The bridge had a unique design with two differently sized towers or piers located on each side of the river. This caused the curve of the main suspension cables to be off-centered from the middle of the bridge deck. City Engineer, A. R. Garnock (who also designed the Carson Park Baseball Stadium and Owen Park Bandshell) prepared general specifications for the project and the City hired the Hoeppner-Bartlett Company as the general contractor. John A. Roebling's Sons Company of Trenton, New Jersey, also assisted in the bridge design and supplied the steel suspension cables. Roebling is known throughout the world for the construction of suspension bridges. It [sic] is associated with the construction of such bridges as the Brooklyn, Manhattan and George Washington Bridges in New York City and the Golden Gate Bridge in San Francisco. Unfortunately, the bridge suffered from wind related sway problems from the beginning. 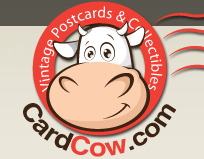 Garnock noted from eyewitness accounts that: "... The wind swung the center of the bridge so far to the east that it pulled the ends away from their support on the towers and lifted the whole bridge in the air. When it snapped back, the end supports were thrown to the east and landed up against the tower and the alignment of the whole bridge looked something like a snake." 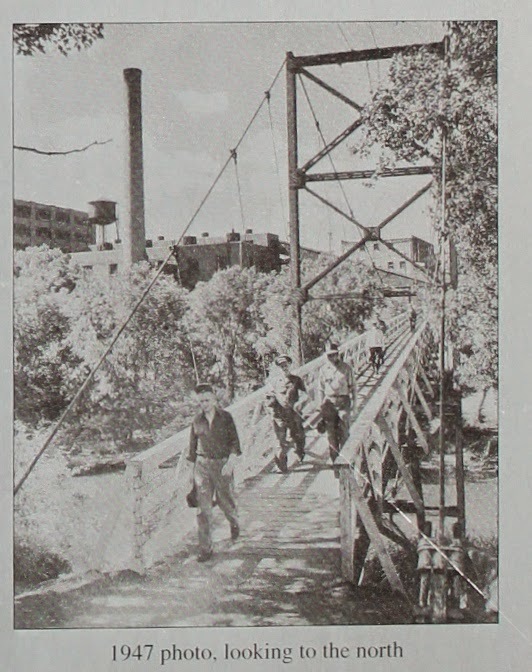 In 1937, the problem was corrected with the installation of a wire system to add tension to the bridge deck from below. The bridge was found to be eligible for the National Register of Historic Places in 2002. However, its deteriorated condition and functional obsolescence necessitated its removal and the construction of a new pedestrian bridge in 2005. 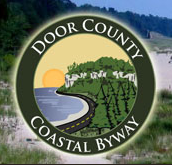 The marker is located along the Chippewa River State Trail at Boyd Park, and is accessible from the intersection of Fairway Street and Summer Street, near 1202 Fairway Street, Eau Claire, Wisconsin 54703. The location is listed on the National Register of Historic Places: Wisconsin: Eau Claire County. This marker is No. 17 in the Eau Claire Landmarks Commission series of historical markers. With the bridge in the background . . .